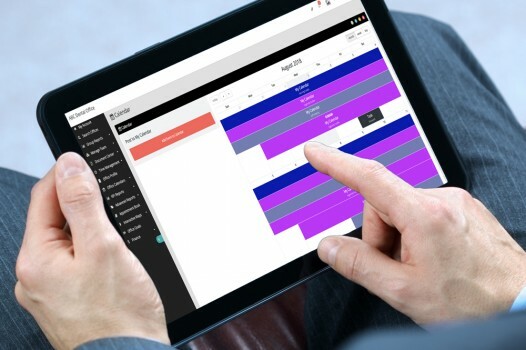 With Dental Practice Pro’s Dentrix connected cloud based platform, you can access all the areas of your dental business from anywhere on all of your devices. All you need is an internet or data connection, and your ready to manage every aspect of your dental practice. 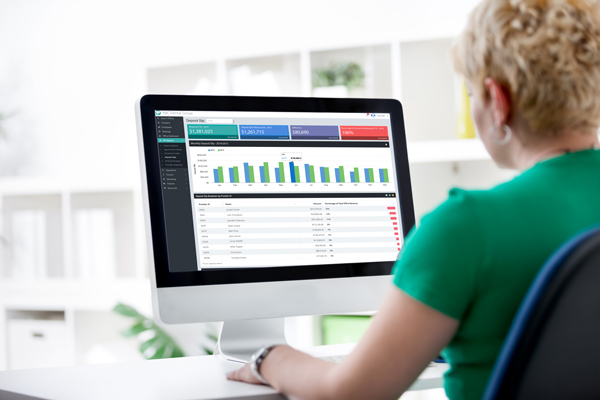 Dental Practice Pro has intuitive data management tools for organizing all of your data. KPI Reports let you see every aspect of your business from Patient Statistics to Financial Analysis. Toggle between patient reports, financial charts, provider snapshots and custom calendars on our cloud based dental software anywhere, anytime on any device! Looking for a better way to organize tasks for your staff? Our inter office communication tools will enable you to assign and manage tasks and organize all of your meetings on one singular platform that is accessible to your entire team. Take care of your employees better than anyone else and they will take care of your patients better than anyone else. No more toggling between programs and numerous spreadsheets! 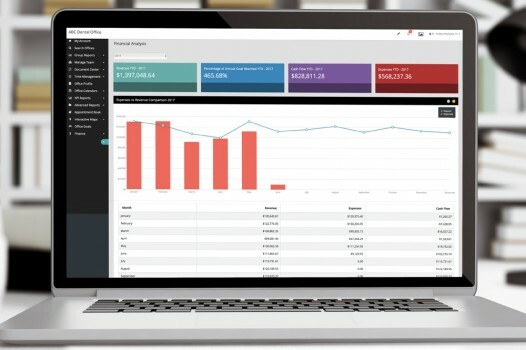 With just a single click of a button you can access all of your finance reports, marketing calendar, your vendors, employee information, and patient data on any device. 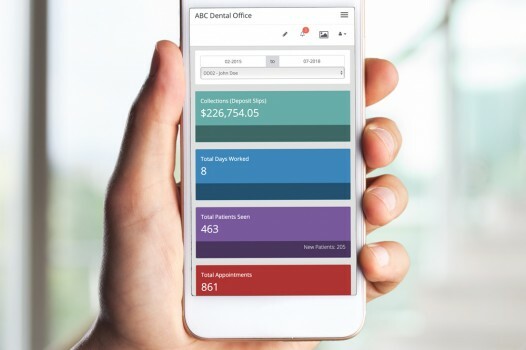 With Dental Practice Pro you can track all of your dental practice finances. 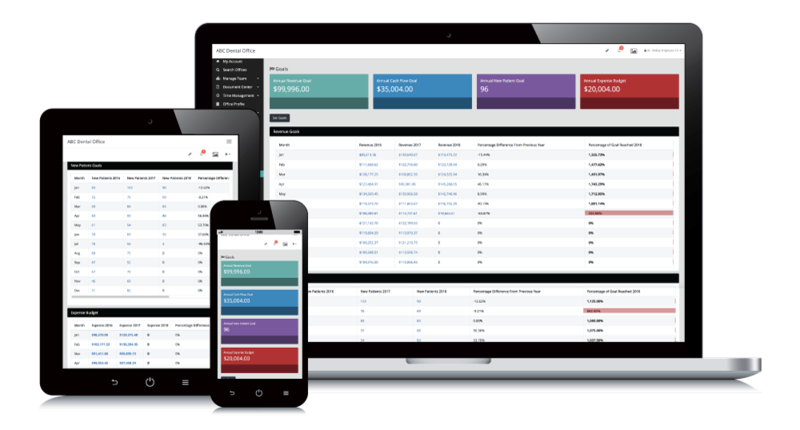 Track your business expenses, and manage all of your dental office vendors on our business management platform designed specifically for dentists. Dental Practice Pro simplifies the critical processes that drive success in your dental business. Our business management software applications seamlessly integrate with each other to manage, track and report all of the key metrics critical to your dental business so you can make informed, smart decisions and boost employee and dental provider performance. Dental Practice Pro helps dental business owners and dental practice management teams drive continual improvement throughout the dental organization with these user-friendly software applications. 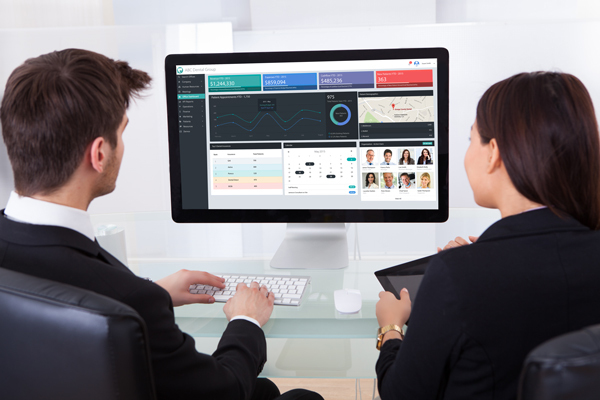 Dental Practice Pro is a smart, intuitive and innovative practice management cloud-based dental dashboard. Our Dashboard has been designed for dental professionals to intelligently leverage technology to manage their daily operations of their dental business. 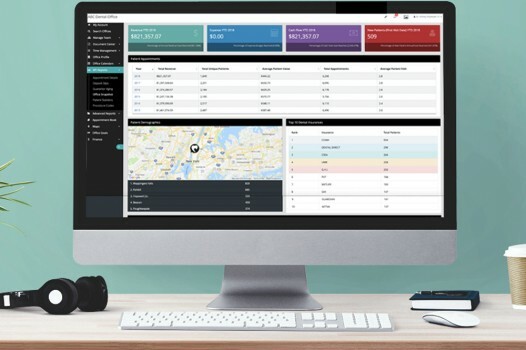 Our modern dental dashboard solution, for the modern day dental practice, allows for freedom of the single dental practice management desktop restricted access.